Do you need a starter home? Or are you an investor because this would make a great investment property to rent out. 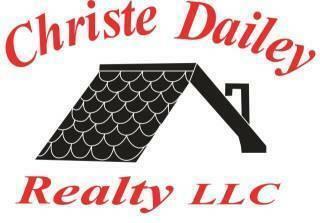 This is a one-stop real estate website for all your home buying and selling needs in Rayne, LA.